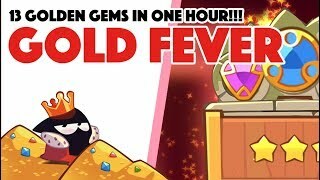 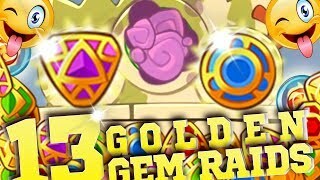 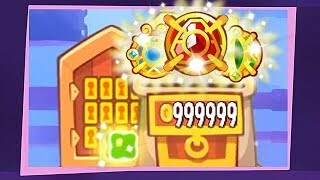 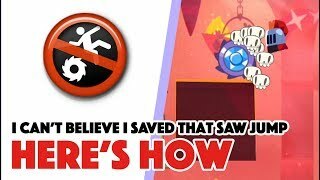 King of Thieves - 13x GOLDEN GEMS IN 1 HOUR! 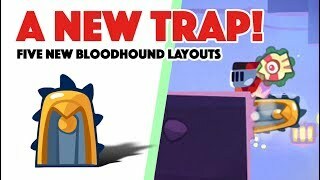 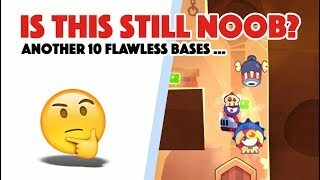 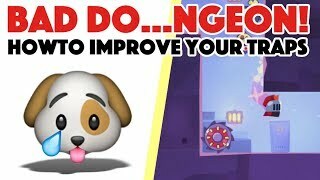 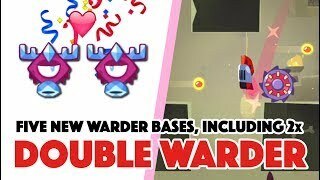 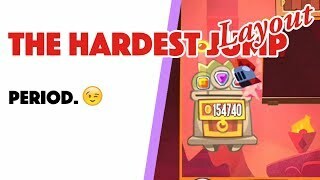 King of Thieves - 5x New Trap Bloodhound Bases! 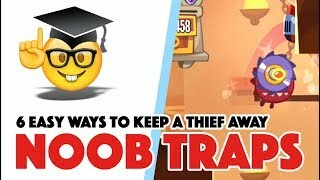 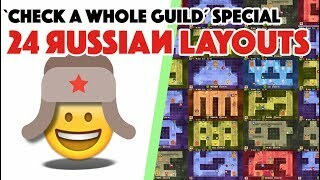 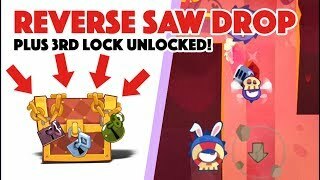 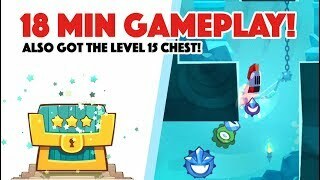 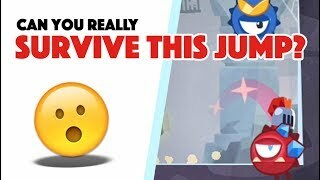 King of Thieves - 5x NEW ROASTER TRAP LAYOUTS! 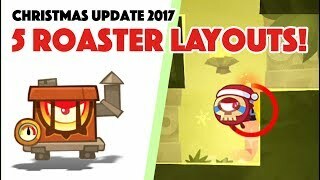 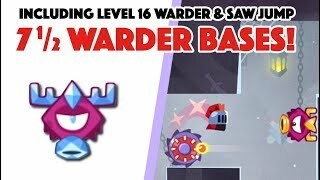 King of Thieves - 7 1/2 NEW WARDER layouts! 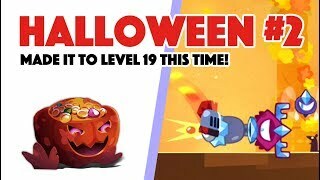 King of Thieves - Halloween Event 18 min Gameplay! 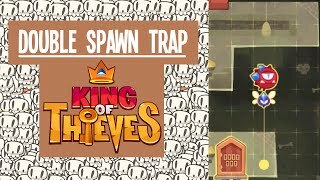 King of Thieves - Base 65 my own layout!